The subject so many photographers are talking about nowadays, Street Photography. It used to be Wedding Photography several years ago. Anyone worth his or her DSLR (newly purchased, of course) shot weddings and events. Make a few bob, while totally undercutting the established pros. Clients are dumbfounded, none the wiser as to why pro wedding photographers charge the earth when Mr Shiny DSLR can do the same for a few hundred bucks. Not. Fast forward to 2010/2011, and suddenly, sea of change. Now, everybody is gun-toting their rangefinder boxes and shooting covertly like a grandmaster in the lorongs, jalan-jalans, sidewalks, markets, train stations, underpasses, flyovers, whatever. Trying to capture that elusive ‘moment’ where ‘mind meets heart’ and trigger fingers at the ready. Is this just another passing fad, until the next great genre comes along, like the ‘European-style-barren-landscape-and-derelict-block-of-flats’ genre perhaps. Or maybe the ‘Shoot-my-cool-and-drugged-out-party-friends-genre’? Whatever the motive for photographing in the streets, one thing’s for sure. It isn’t easy at the best of times. Street photography requires lots of patience and stamina. Lot’s of walking, and talking, and research. The reason I am writing is that recently, there has been much controversy concerning the proposed acquisition and demolition of about 30 shop units along Jalan Sultan and Petaling in KL’s Chinatown. These properties have been there for well over a century, being the spot where the city of Kuala Lumpur was founded and established a trading centre by early settlers. The government has plans to build a MRT station nearby and so tunneling is expected below. The shop owners are protesting against the acquisition on the grounds that these are heritage buildings, and tunneling happens, usually, below ground. There should be no need to acquire the surface buildings. 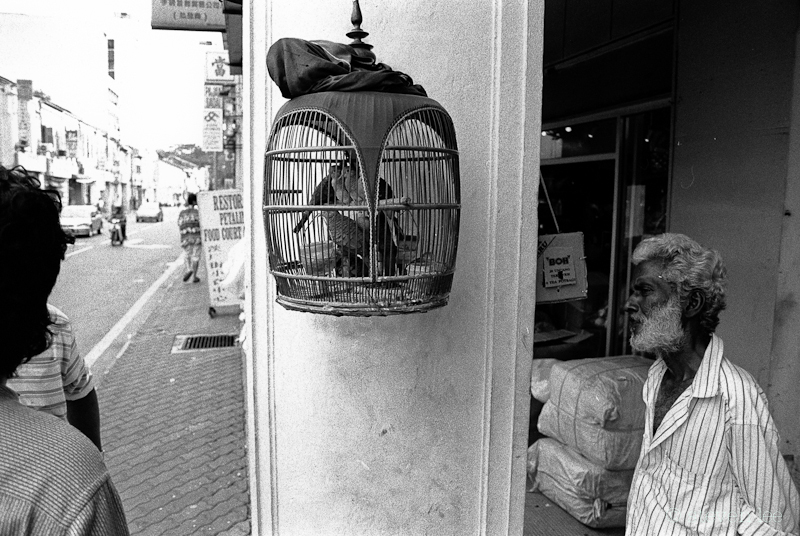 In 2000, I published a book of street photographs of the area titled Outside Looking In : Kuala Lumpur* and was recently approached by one of the representatives of the Jalan Sultan traders if I could support their cause by lending some of the images to be used to highlight the importance of our heritage areas. I gladly and unreservedly obliged providing I have suitable images. I subsequently dug out my archive of black and white negativess to rescan whatever photographs I see fit to use. 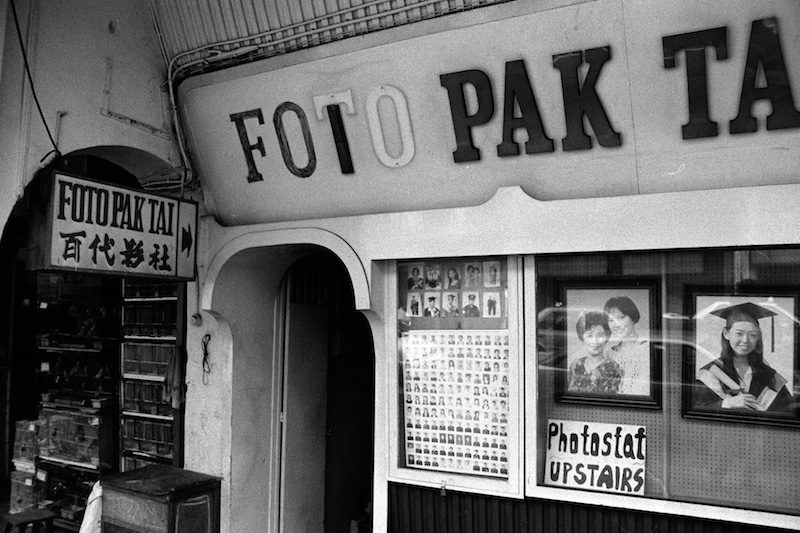 Most were shot in 1998 – 2000 and I must have made at least 20 trips to the Chinatown streets over those years. 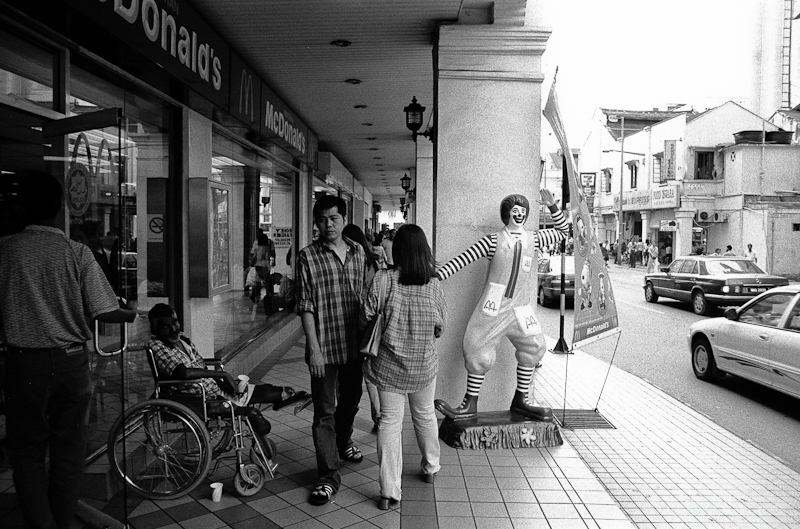 The intention at that time was to document the street activities, trades and people that live and work in the area. They weren’t cool or arty ‘juxtapositions’ of unguarded moments between light and shadows. They were just plain snaps of the streets, by today’s standards. However, they had a value. With the passing of time, everything has a value. I knew then, that one day, the area will be redeveloped or buildings would come down and new ones replace them. People come and go. Petaling Street has now changed so much, it is unrecognisable. The horrendous wave-form roof structure transformed a bustling random outdoor street market into something of a tacky covered mall with terrible airflow, and cast a deathly greenish tint below. (Does wonders for the White Balance function). 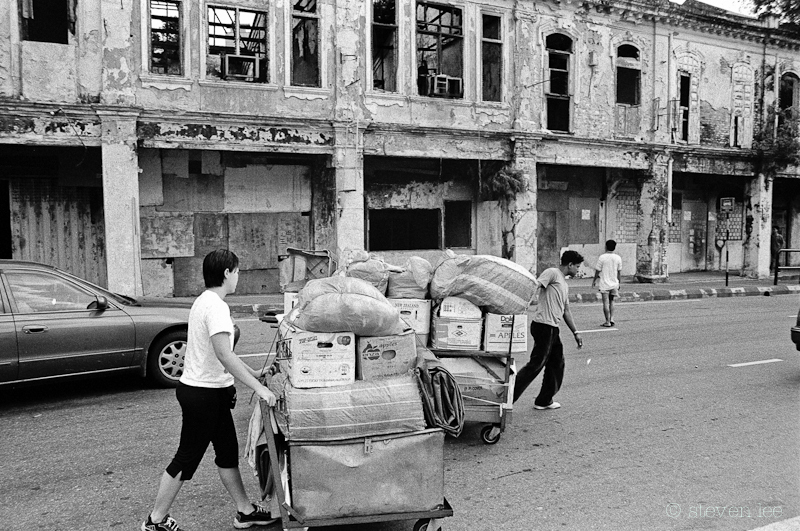 Thankfully, major redevelopment has not taken place, and although some shophouses were demolished along Jalan Sultan due to fire, the atmosphere of Chinatown has changed little. That is how visitors want to experience it. That is how the local shopkeepers want to keep it. This area of the City is the most visited part of Kuala Lumpur after the Petronas Twin Towers and should at least be preserved as the city’s heritage and history area, and any redevelopment should be resisted. 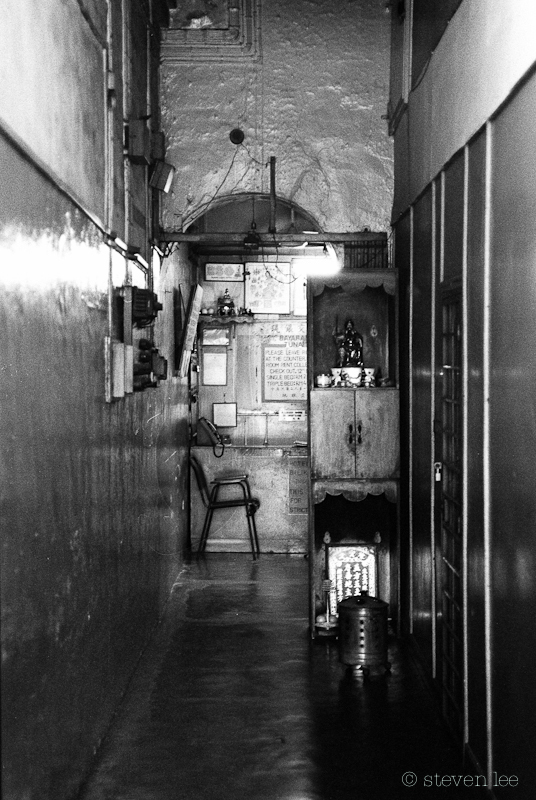 Looking through the contact sheets again after more than a decade, brings back the memories of my jaunts in the alleys and my encounters with the people there. Chinatown is one place where it is nigh impossible to make street portraits of the traders and the old men that sit on the sidewalk playing chequers. For some reason, they are all shy of a lens pointed at them. Nevertheless, some of my best personal street photographs had been taken during these early years. For me, a ‘good’ photograph allows the viewer to question the content, probe and find answers. It ought to have layers of context and sub text that defines being human. It should include all the hallmarks of a mini-drama which may be read, ie, a narrative. Coming back to my original topic of this piece, street photography. I realise that for any serious project on the street, one must have an intention, and an executable one at that. 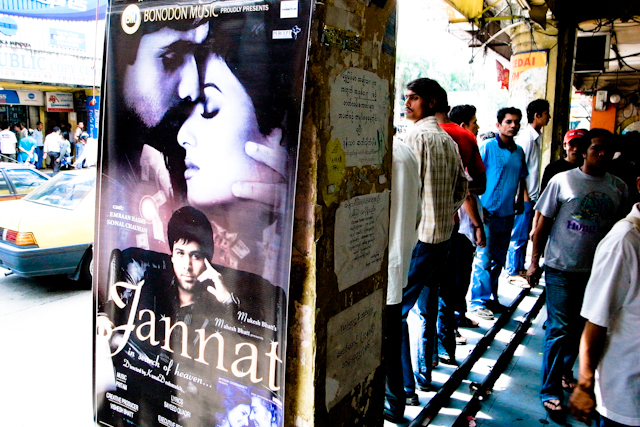 Most photography done on the street are social documents. Even if you have a penchant for street furniture, street portraits, or making architectural studies, it is about making a document of the social conditions, the environment and situation which surrounds us. So, in most respects, it must include the ‘players.’ These are the people that live there, work there, and visitors. What are they doing? Why are they there? These are some questions that can assist in your approach. Today, I still photograph this area of Kuala Lumpur and make a point to head downtown whenever I visit Malaysia, making another documentation of images in colour, which is the medium I shoot nowadays. The combination of various cultures, mixing of local and immigrants, the ethnic-based stores and trinket stalls make it a colourful and fascinating place to photograph. 10 years on and the landscape is changing. 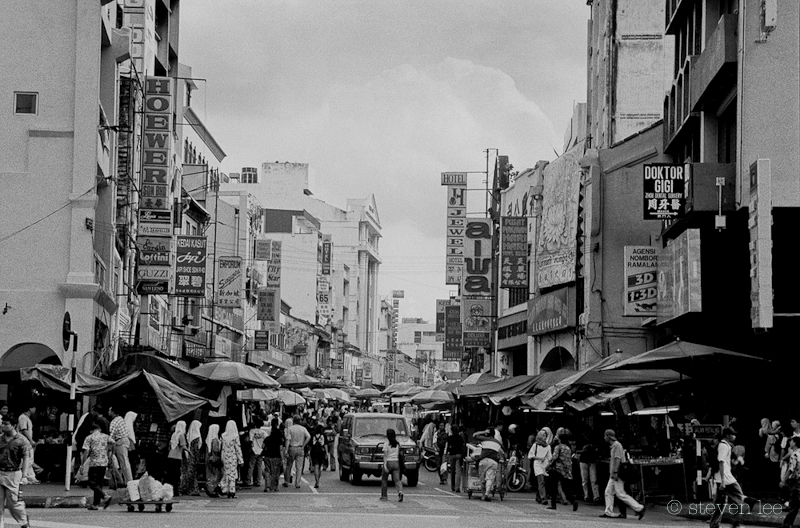 Old KL is now a haven for the immigrant population. 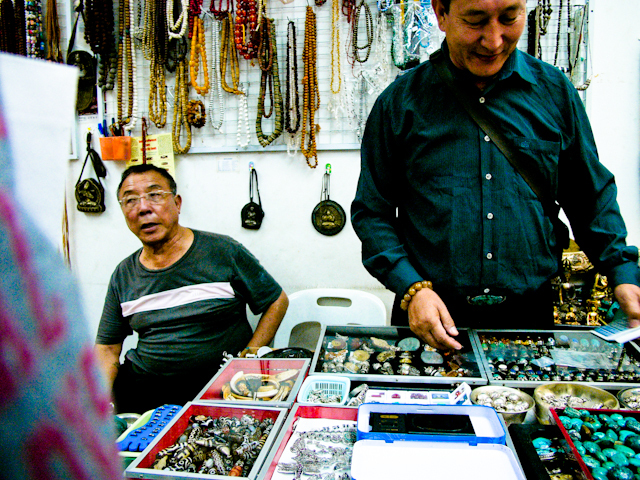 Bangladeshis, Nepalese, Cambodian and Filipino workers have pretty much taken over the streets of Central KL, as the more affluent locals congregate towards the Golden Triangle, KLCC and MidValley. Socially speaking, it is interesting times. Weekends present the best time for street photography. Chinatown and its surrounding streets turn into Little Nepal. I like this. Its makes for a multinational city with soul, rather than a superficially glossed-over pristine bubble.